Peak impact for me is summer and good companion plants are sparkleberry holly or inkberry holly. 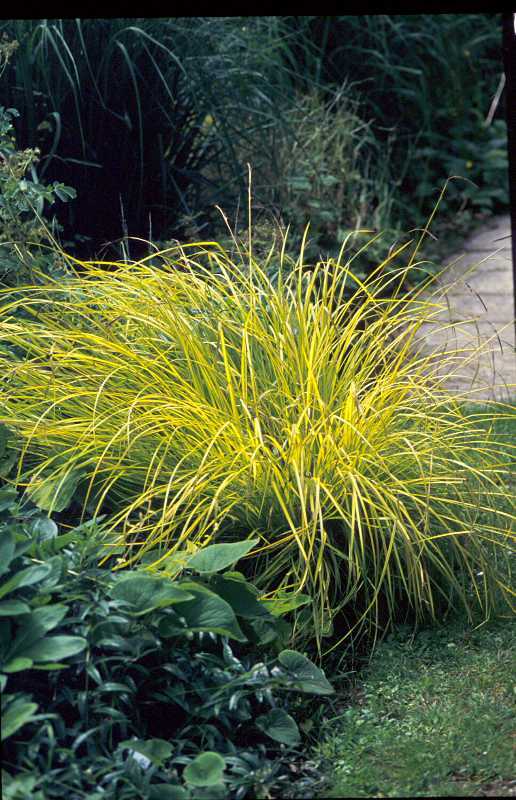 Sun is a must, great plant for a moist / wet spot or one where garden is watered reliably. 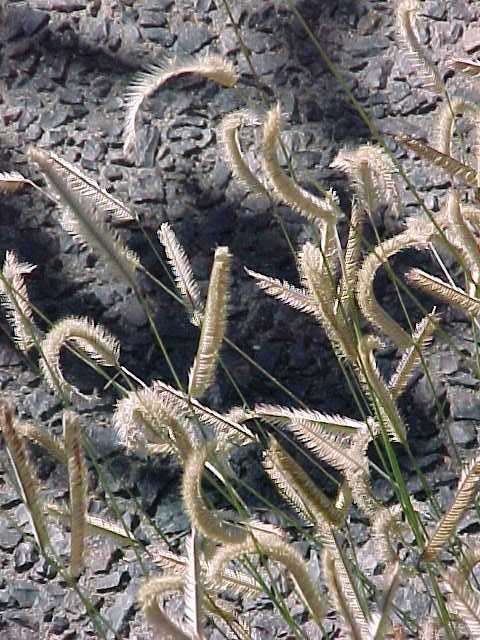 Color, seasonal structure (inflorescence) changes, animation, and adaptability are related to moisture, dry soil color pales, blades appear weedy brittle. Peak impact for me is summer and good companion plants are butterfly bush or crape myrtle. 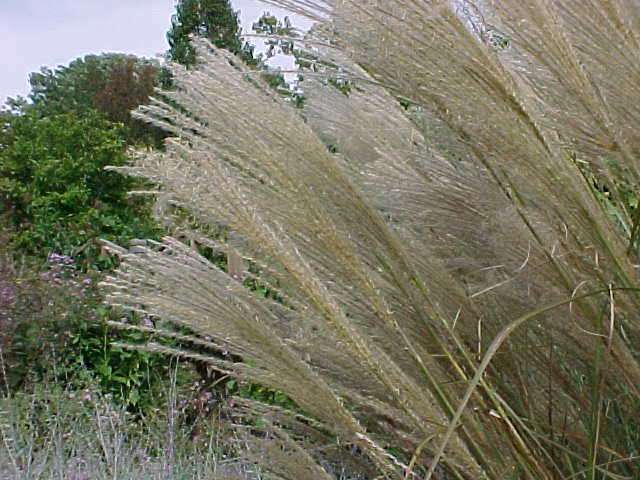 Clump grower with fine textured thin blades that is best suited for use in natural / wild garden or butterfly garden. Over-all blue tone prevents weedy label. Is extremely tough, drought and alkalinity tolerant thus a good choice along walks, patios or by a mailbox. Peak impact for me is summer-fall and good companion plants are oakleaf hydrangea or gold-tip juniper. Strong upright habit of blade and inflorescence gives an almost fake appearance, but allows for siting in narrow planting beds, usage as hedging / backdrop or can direct a view. Low maintenance-center doesn’t die requiring re-planting. Peak impact for me is summer-early winter and good companion plants are 'Annabelle' hydrangea or hosta. Doesn’t need or want direct sun, prefers filtered light and actually looks good. Inflorescence is larger than anticipated in relationship to length of fine textured blades. Truly is great animation factor in the shade garden. Peak impact for me is winter and good companion plants are contorted filbert or goldthread branch cypress. 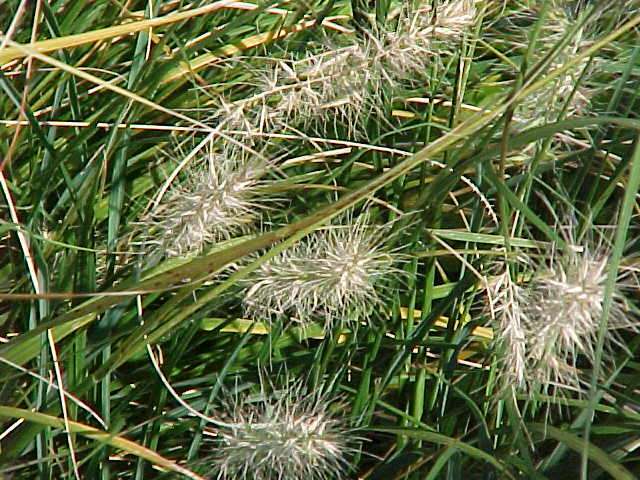 For a fun garden that has everything this clump grower can cause someone to scratch their head and ask what is that? 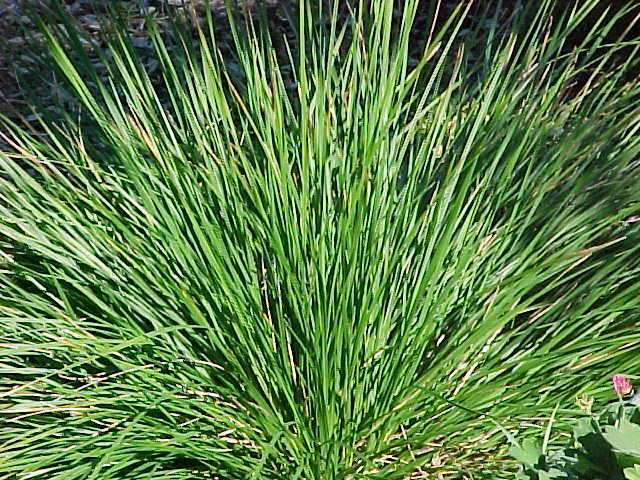 Place with caution as extremely fine textured dark green blades can cut like paper, persistent panicles will be a good accent in a rockery. Peak impact for me is summer and good companion plants are hay-scented fern or kerria. Difficult to find (check nurseries that specialize in native / wildflowers) but is worth the effort for a collector or anyone that likes the out-of-ordinary. 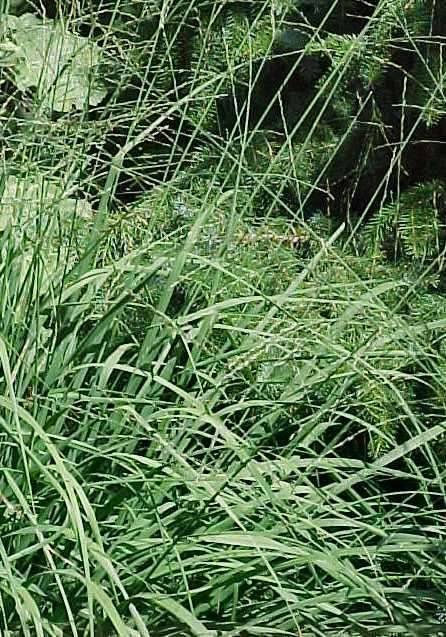 Surprisingly good part-shade tolerance allows where few fine textured plants are able to grow and create a noticeable presence. Peak impact for me is all year and good companion plants are shrub rose or 'Forest Pansy' redbud. Sun is a must for this powdery gray blue colored plant. 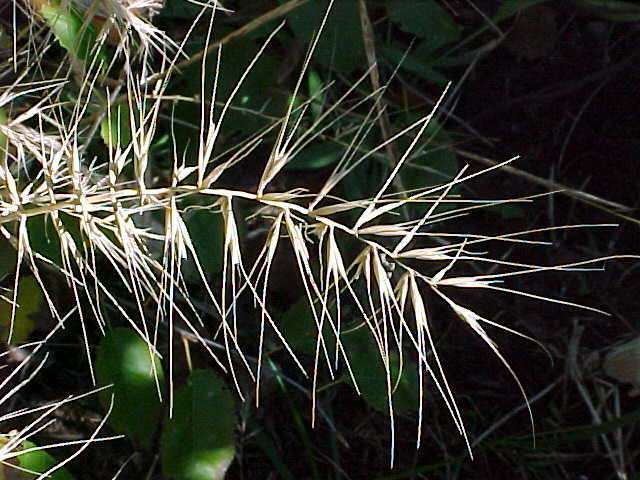 The spiky upright blades grow in a swirling configuration along the stem which can best be appreciated if viewed from above. Aggressive invasive roots are ideal for stabilizing slopes or hillsides. 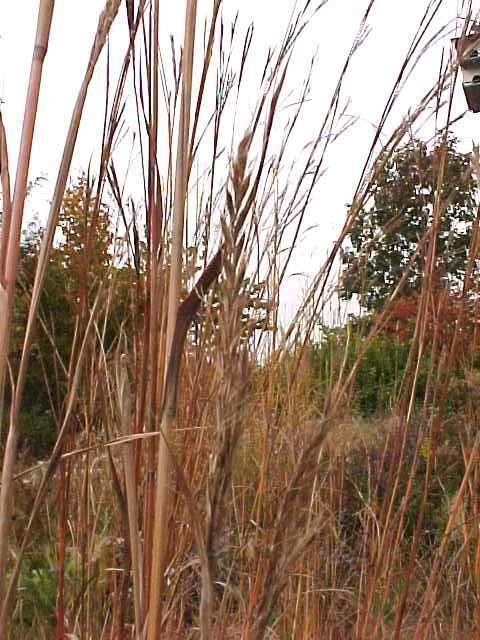 Peak impact for me is summer and fall and good companion plants are staghorn sumac or serviceberry. 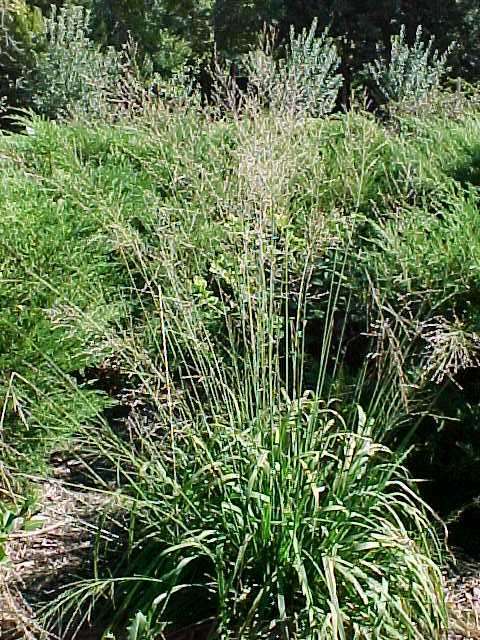 Native habit is at the edge of dry woodlands making this a great transition from lawn into a shade garden area. Self-seeding invasiveness is a reality. Best showing will be as a colony in larger landscapes. Peak impact for me is summer and fall and good companion plants are upright yews or hollyhocks. Almost comical appearance is that of a round mop head of bright green very fine textured grass that sticks halfway out of the ground. Eye catching inflorescence will shoot well above the clump height giving an added laugh. Best impact when sited near bold textures. 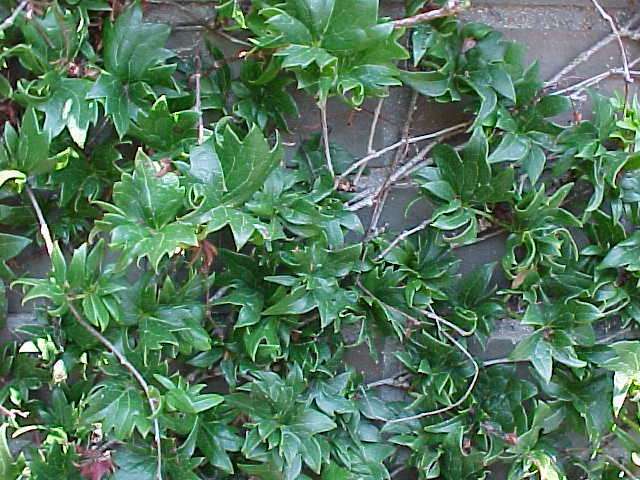 Peak impact for me is summer and good companion plants are pachysandra or St. Johnswort shrub. Striking blue color can only be realized if placement is up close and surroundings are dark tones. Drier areas, in window boxes, as edging in herb gardens work very well. Short lived (1-2 years) no matter what the care and placement, but none the less worth time and effort. Peak impact for me is fall and good companion plants are 'Boulevard' cypress or abelia. Striking blade color transitions through the growing season. Starting with basic green in spring as each month passes and the sun becomes less intense, color will change to purplish / maroon by early fall. Short lived 3-5 years means no dead center core. Peak impact for me is spring-fall and good companion plants are 'Rose Glow' barberry or 'Hetzii' juniper. Sun loving with good qualities; durability, graceful vase shaped outline allowing for graceful movement, no late summer flop over and minimal amount of self-seeding invasiveness. Clumps will require digging / removal of dead core less often. Peak impact for me is late spring-summer and good companion plants are sweetspire or pfitzer juniper. Blades emerge in spring as full sun highlights stripe that rises as growth continues. These streaks make a real showing until late summer. 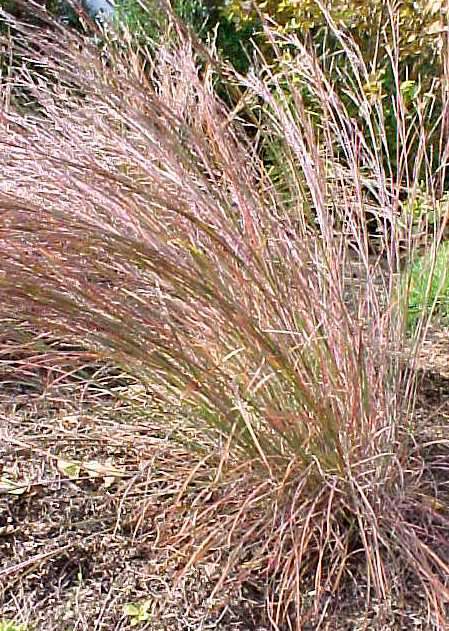 Though coloration is lost, clump stays intact until mid winter. Each year size will increase--give lots of room. Peak impact for me is late spring-summer and good companion plants are gnome pyracantha or mugo pine. Sun makes mounded almost weeping fine textured blades appear as if they were water spraying. This means actual height is considerably less than blade length. Best usage is free-standing focal point rather than backdrop. Peak impact for me is late spring-mid summer and good companion plants are upright juniper or golden barberry. 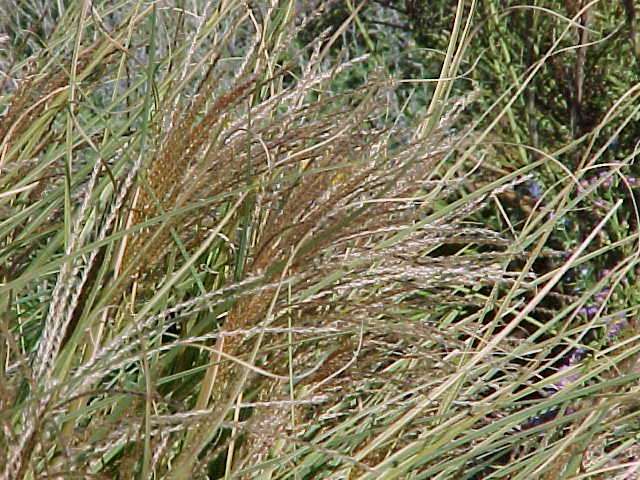 Unusual growth is like a large feather reed grass. Texture is very fine, double edged sword very animated in slightest breeze vs. lack of stem strength means early fall collapse, solution is physical support (tomato cage). Peak impact for me is spring-mid summer and good companion plants are weeping Norway spruce or double file viburnum. Interesting blend of stripes and vertical habit is great for background highlighter, not a good focal point or specimen plant. 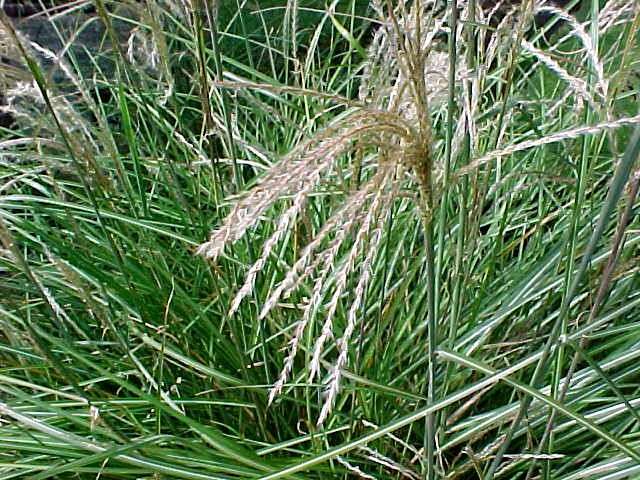 Emerging inflorescence stalks crowd blades causing untidy collapse--avert with annual division. Peak impact for me is late summer-fall and good companion plants are dwarf crabapple or 'Globe' arborvitae. Best placement is in background with plenty of sun and area to grow. Erosion control is good use and wildlife nesting will occur. 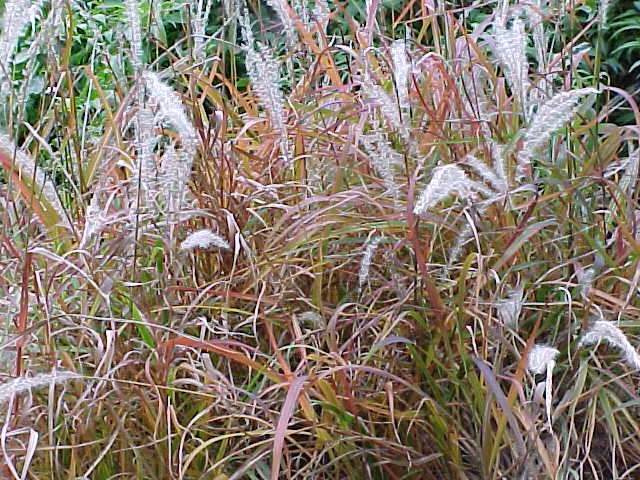 Late in fall the morning dew sparkles while it sits on fine textured foliage and inflorescence. Peak impact for me is summer-mid fall and good companion plants are rhubarb or miniature rose. Fits into any sun garden large or small with nice size, texture, form and color and goes beyond a role player in a design. 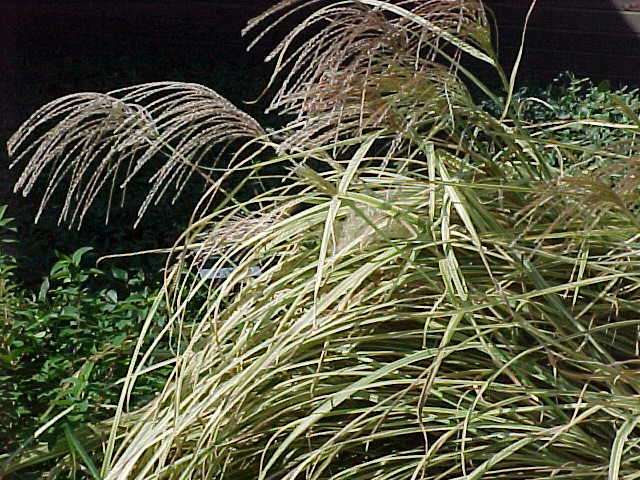 Highlight comes as flower stalks emerge from the mounded clump of blades, giving a halo effect that persists late into the fall. Peak impact for me is summer and good companion plants are crimson pygmy barberry or wormwood. Bright sunny smaller garden, window box or planter allows this truly small plant to be enjoyed. Non-spreading habit makes it possible for use as an unusual bed edger or the fine texture and size fits well within an outdoor train layout. Peak impact for me is summer-fall and good companion plants are castor bean or mimosa tree. 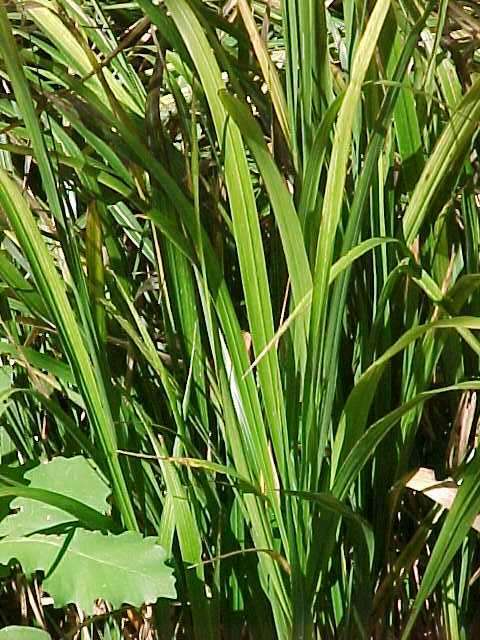 Long lived large tropical looker with strongly vertical habit and has potential to be a delight for many years as a sunny area focal point, provide room. Don’t worry if foliage emerges slowly in spring, worth the wait. Peak impact for me is late spring-summer and good companion plants are potentilla shrub or lamb’s ear. Multiple color changes by sun-loving fine texture foliage from spring green to late season bluish. Unpredictable form / habit some years clumps more vertical the next year a vase-shape, adds interest. Design wise use for a support role not focal point. Peak impact for me is mid summer-fall and good companion plants are butterfly weed or leatherleaf viburnum. 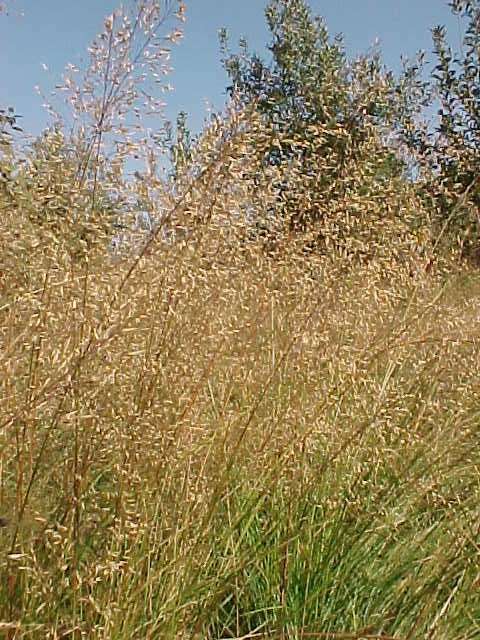 Real forage grass brought off the prairie with rough and tumble aspects, from roots up to tips of over sized inflorescence. Stabilizer on sunny hillsides also can naturalize spaces in butterfly, bird, wildlife gardens. Peak impact for me is summer-fall and good companion plants are bayberry or hawthorn tree. 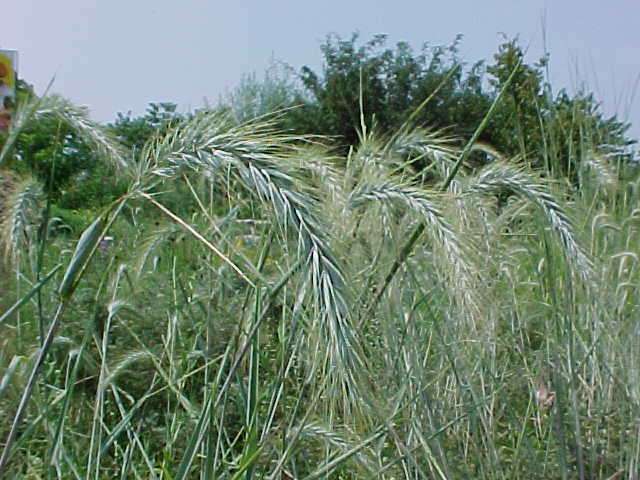 Sun lover with great aesthetics and can be used to teach children about Native Americans who gathered and ground seeds into flour. 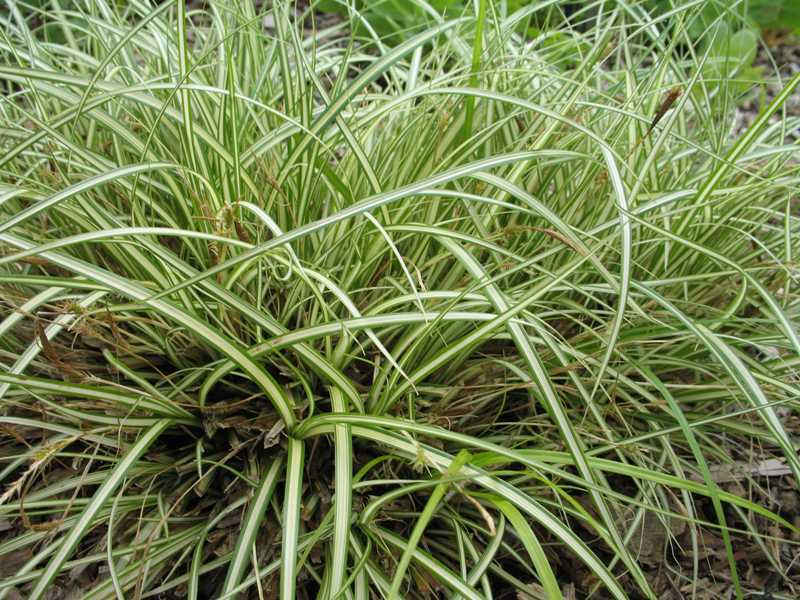 Drought tolerant, arching dense bright green foliage forms a mop head. Late summer slightly fragrant flowers produce and drop seed. Peak impact for me is spring-mid summer and good companion plants are petasites or red / black chokeberry. Spring growth emerges bright yellow enlivening any bog / damp areas. Needs consistent moisture or natural leaf ‘spotting’ will occur earlier in season followed by a decline / death cycle. Curiosity plant is not for everyone. Peak impact for me is spring-early summer and good companion plants are sweetbay magnolia or ligularia. 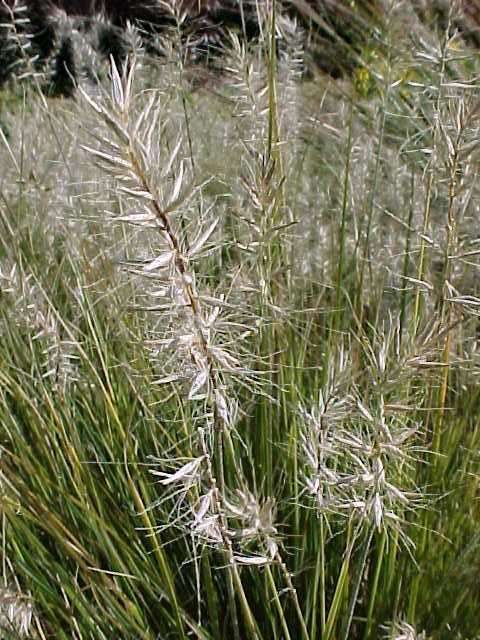 White vertical streaked on fan shaped foliage giving a medium to coarse textured appearance. Best planted in multiples where soil is moist i.e. 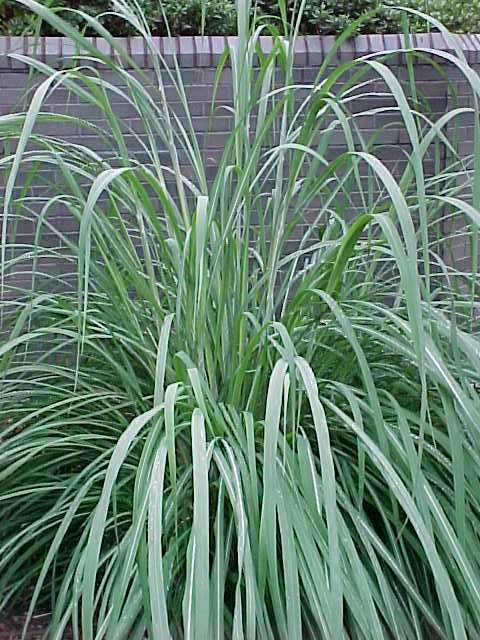 under the bird bath and near dark background of plants or structure brings out best qualities. Peak impact for me is spring and again fall and good companion plants are azaleas or pee gee hydrangea. Roster says short lived, strikingly beautiful variegated deciduous foliage (cooler seasons bring pinkish tones) must be woven through a structure. Place trellis / arbor nearby for viewing. Any chance of fruit requires male and female vines sited in close proximity. Peak impact for me is late spring-fall and good companion plants are fringetree or sweet woodruff. 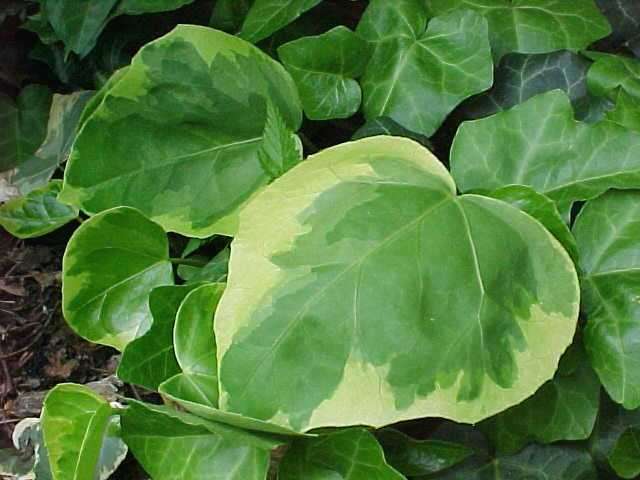 Variegated deciduous foliage, tendrils for climbing through structures, glossy fruit and tolerance of sun or medium shade are points of note. Birds, animals or self seeding has lead to invasive label, easily solved with fruit removal. 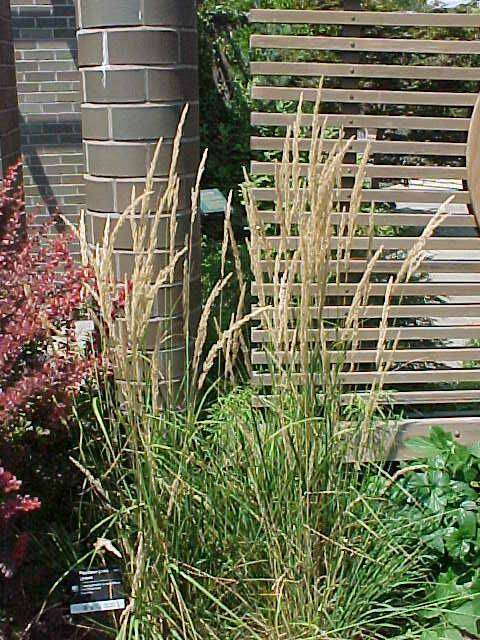 Peak impact for me is spring-mid summer and good companion plants are variegated red twig dogwood or astilbe. 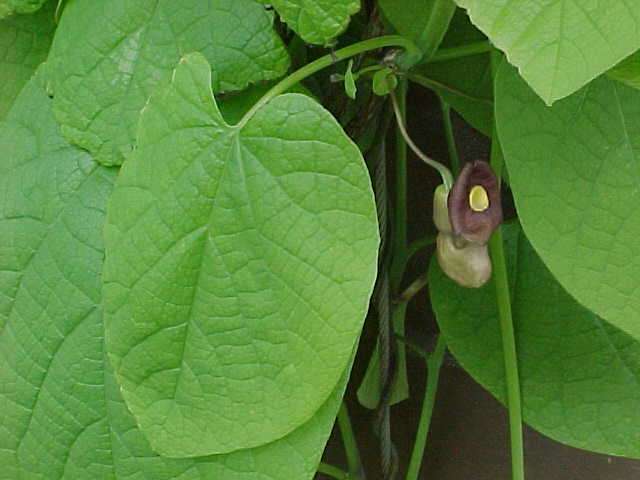 Whether sited in sun or part shade expect a short life (up to 5 years) still worth the challenge of seeing unusual shaped flowers peeking thru large deciduous leaves. Reminder even if everything seems great there is potential for a sudden meltdown. Peak impact for me is entire growing year and good companion plants are evergreen magnolia or hellebores. 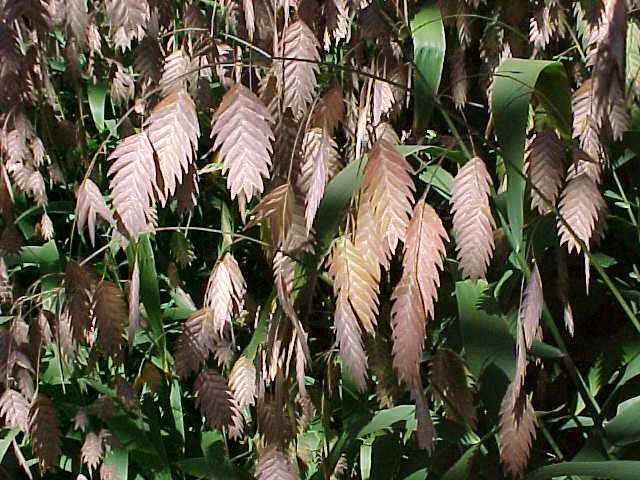 Deciduous leaflets provide great dappled light while self twining over structures in full sun or light shade. 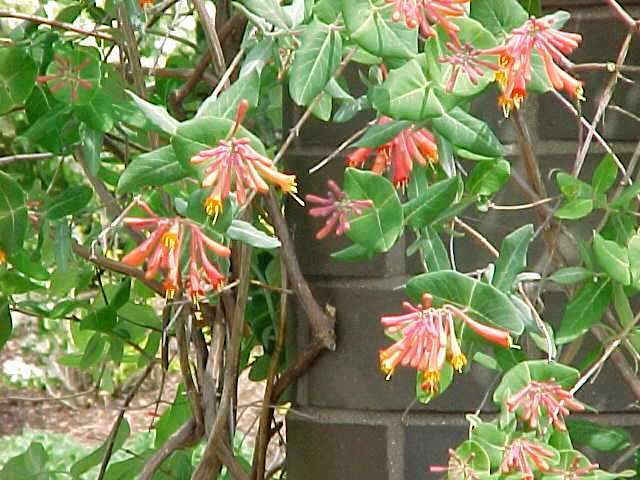 Compared to orange flowered native is less sprawling / invasive but still needs considerable space, not as hardy or attractive to hummingbirds. Peak impact for me is late spring-early fall and good companion plants are sedum acre or dwarf white pine. 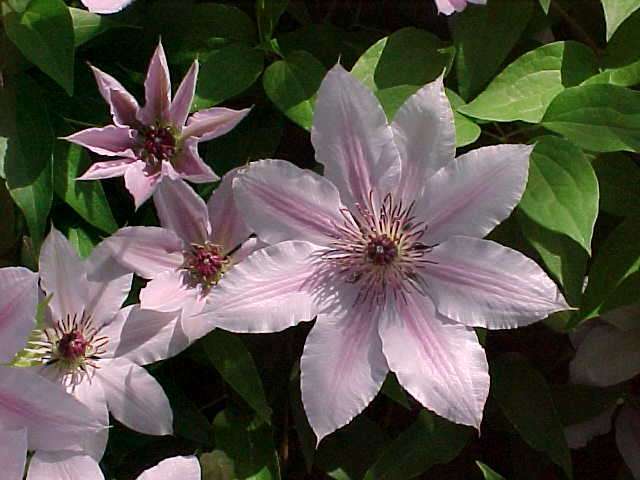 Good choice for sun gardens where big bright flowers are desired and requires a minimal amount of effort-no pruning required after establishment unless controlling size. Plant to insure root system is shaded by ground cover or behind permanent structure. Peak impact for me is entire growing year and good companion plants are creeping phlox or sawara false cypress. Sun loving repeat bloomer with pink petals and yellow stamens that stand out from deciduous foliage. Excellent showing occurs in smaller settings. Keep root system shaded with ground covers or siting behind permanent structure. Peak impact for me is late spring-early fall and good companion plants are daylilies or boxwood. Large flowers sprarkle in full sun with back drop of foliage that remains attractive all growing season, before dropping in mid fall. 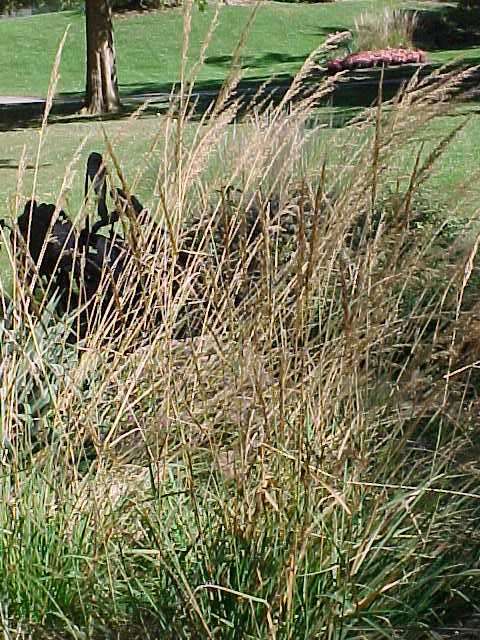 These facts allow for siting in fore-, mid- or background Cut back severely for 3+ years, afterward no pruning necessary, unless cleanup. Peak impact for me is summer and good companion plants are Emerald Point arborvitae or Meserve holly. 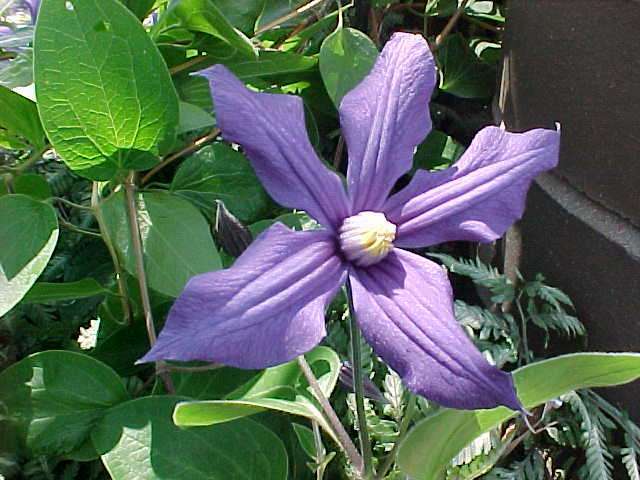 This eye-catching hybrid is a non-climber vine for use as a deciduous ground cover that has summertime blue / white 4” flowers. Non-aggressive qualities make this a great addition for collector, smaller garden or a bed space needing an unusual ‘kick’. 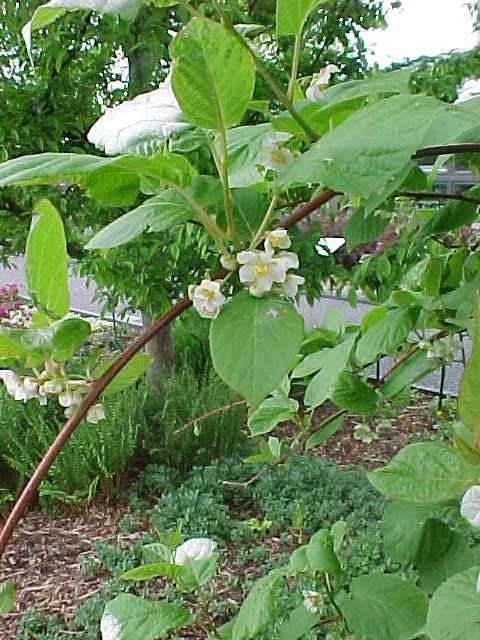 Peak impact for me is spring-fall and good companion plants are kousa dogwood or spring witch hazel. 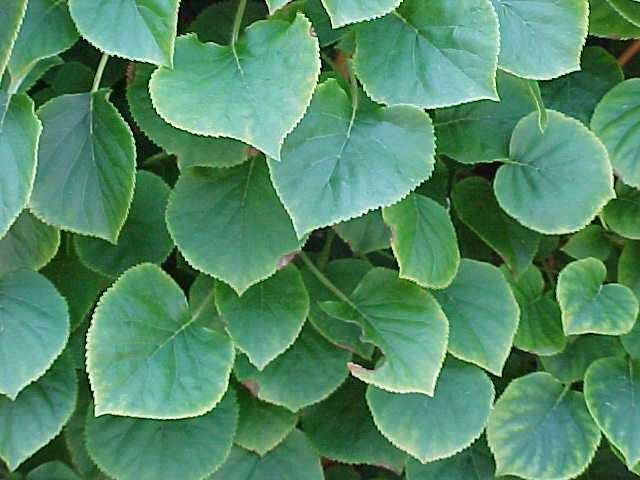 Not to be considered an alternative to classic ivy ground cover, works wonderful highlight and accent in a part shade or shade. 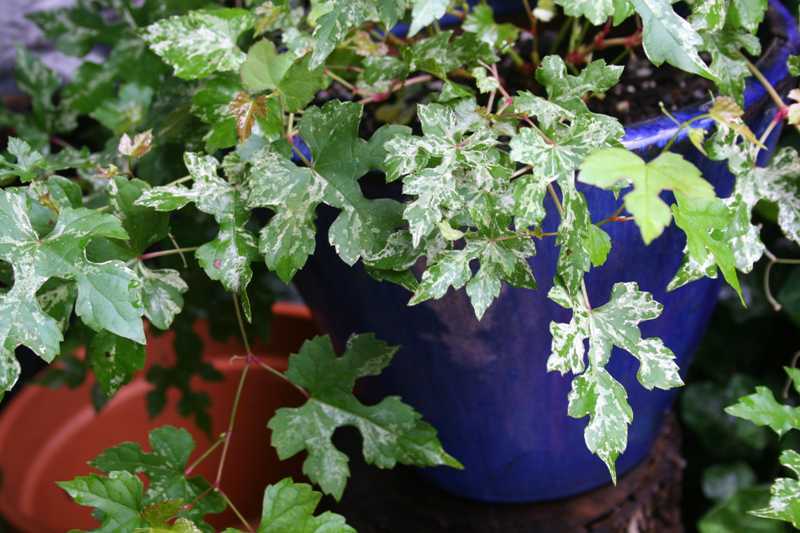 Very large smoothly rounded or heart shaped ‘evergreen’ variegated (white swirls) foliage, color persists into fall. 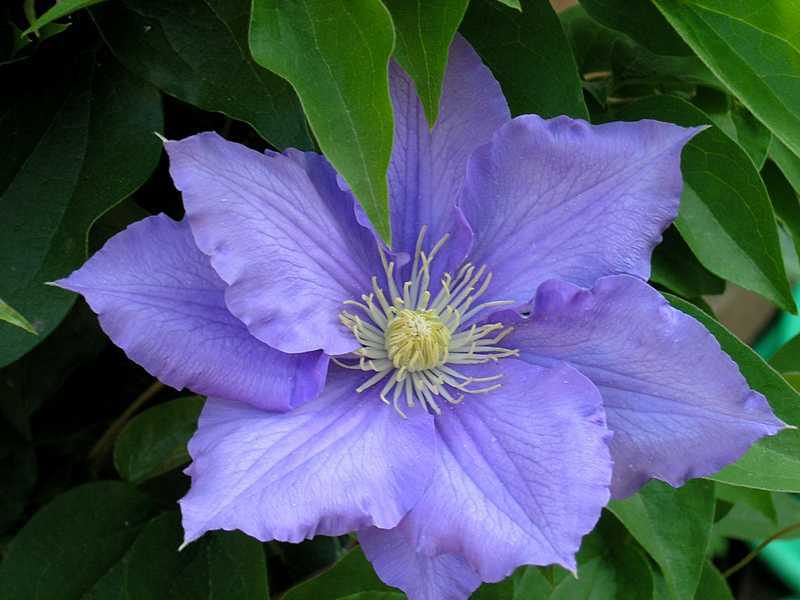 Peak impact for me is summer-fall and good companion plants are blue hydrangea or rhododendrons. 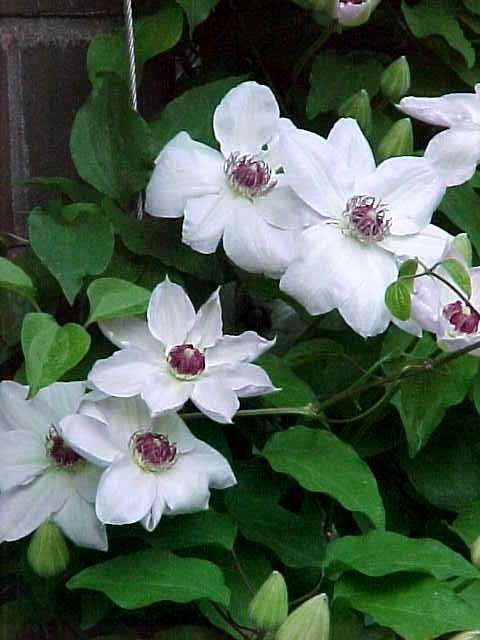 Each year is filled with emerging dark green foliage turning bright red in fall, white flowers fan out in summer whether planted in sun or part shade. Climbing adapted roots need help. If location is windy, use supporting clips. Peak impact for me is entire growing year and good companion plants are althea or heavenly bamboo. Problem solver in sun or part shade is calling (softening fencing, changing views, etc.) nice semi-evergreen twining habit. Red berries follow off-white flowers that have extended bloom season. Invasiveness control is periodic pruning / removal. Peak impact for me is entire growing year and good companion plants are tri-color beech tree or spreading yew. 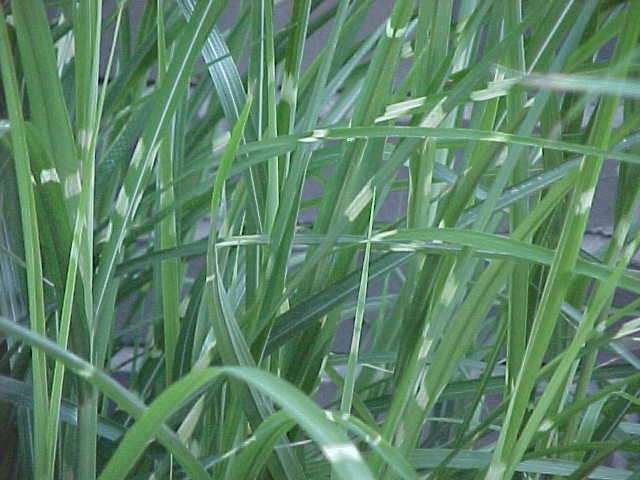 Hybrid is less aggressive with smaller glossy dark green deciduous leaves (turn bright red in fall) with adapted roots that crawl up and over any sun or shade spot. Fruits offer birds food and climbing network can house bird nests. Peak impact for me is summer and good companion plants are yellow twig dogwood or 'Burkwoodi' viburnum. Highlight is exotic flowers. Hardiness is question, short life span a known. 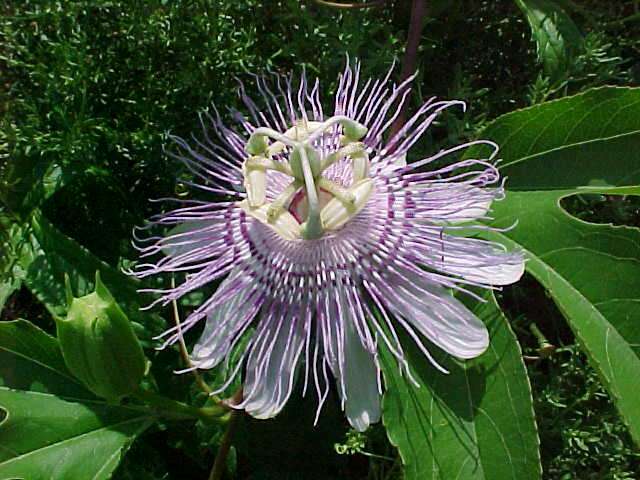 Sun or shade, place up close for viewing bud formation and climbing wrapping tendrils. Drought stress will bring premature end to flowering season and growth. 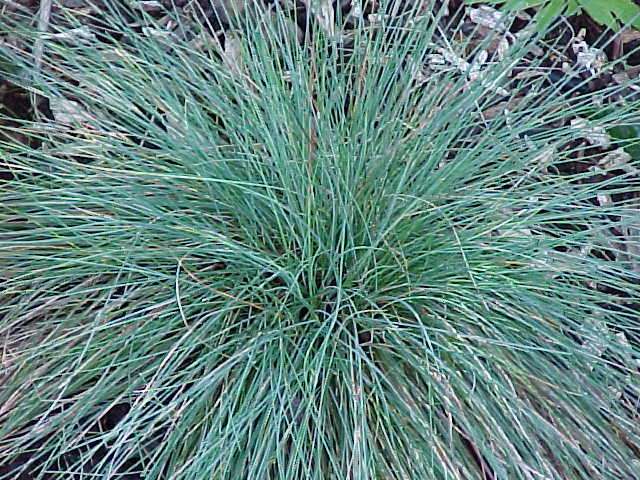 Peak impact for me is late spring and early fall and good companion plants are 'Blue Rug' juniper or 'Zagreb' coreopsis. Full sun with plenty of room, strong trellis / arbor to allow wild rambling self twisting growth that never stops. Put away pruners to be rewarded with large fragrant dangling clusters of lavendar pinkish flowers sometimes in spring and fall.